First Line: "I'm sorry, could you, um, read that one more time, please?" When she heard that her recently deceased wealthy friend had left her an inheritance, bakery owner Winnie Johnson hoped against hope that the inheritance would be some badly needed cash to pay her rapidly rising rent. 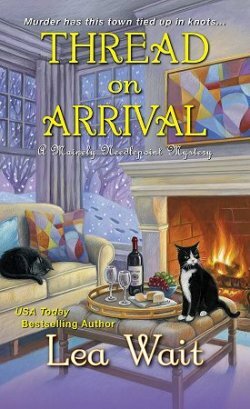 Instead she inherits the widow's 1960s-era ambulance and Lovey, a tabby cat who hates Winnie's guts. Her dream has crumbled to dust, and she has only one final delivery: a peach pie to an elderly widower... whom she finds smothered to death on his kitchen floor. In an effort to comfort her frightened and grieving neighbors, Winnie does what she does best: come to the rescue with her fabulous baked goods, and a new business is born. 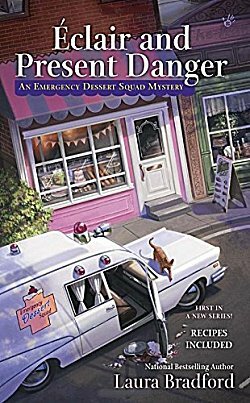 The Emergency Dessert Squad will deliver desserts in an ambulance, and when Winnie isn't taking care of a dessert emergency, she's doing her best to track down the elderly widower's killer... before she needs to call a real ambulance. First and foremost, the Emergency Dessert Squad concept and the names of Winnie's desserts are an absolute stroke of genius. I loved reading about putting Winnie's new business together and the brain-storming sessions for dessert names every bit as much as I enjoyed the mystery. Winnie Johnson is a fabulous character as is the secondary cast of-- mainly-- senior citizens. Winnie tends to surround herself with older people, and she has a good reason for doing so. There are so many things to like about Éclair and Present Danger, and one of them is the sense of community and of caring Winnie and her "old folks" have. 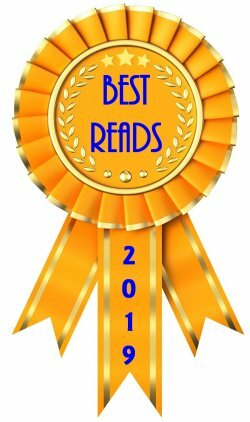 Winnie-- like several other heroines in cozy mysteries-- has captured the attention of two very handsome and available men, but she deals with both of them very honestly. I certainly appreciated the fact that there was no real dithering back and forth between Greg and Jay. Romantic triangles have become a bit of a cliché and tend to bore me to insensibility. The mystery of Bart's death is pretty much kept on the back burner until almost the end of the book, but the solution is very satisfying. Bart had no real part in the book, but I was left wishing that I'd known him better-- a testament to Bradford's writing in that she took just as much care in developing a character who "had no future" as she did with her returning cast. 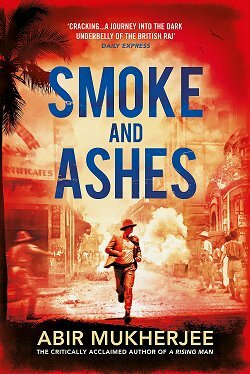 With such a satisfying mystery, a wonderful cast, and a brilliant concept, is it any wonder that I'm eagerly awaiting the second book in the series? I love the idea of the Emergency Dessert service, Cathy! Clever, useful, and fun. And I like it that Winnie isn't doing the all-too-common which-guy-will-it-be brooding. I have to say I get my fill of that... 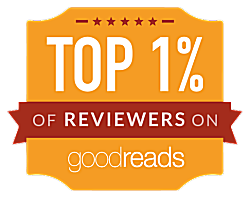 It sounds like a fun read, and I'm glad you enjoyed it. Clever title, too! The second book is titled The Silence of the Flans. Love this book and really looking forward to Flans! This review is making me hungry. I wonder if there's a similar business in my neighborhood. It made me wonder the same thing, Teresa!